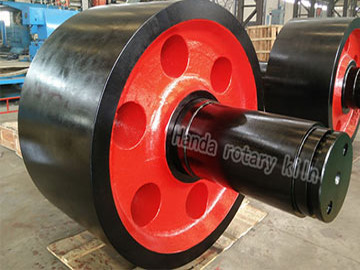 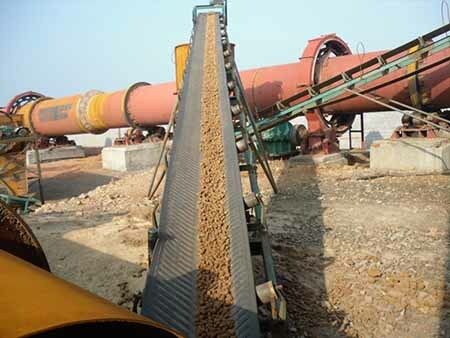 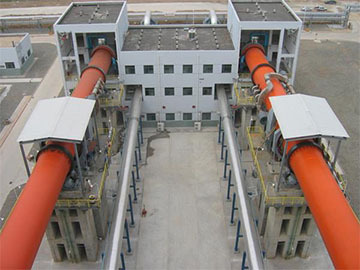 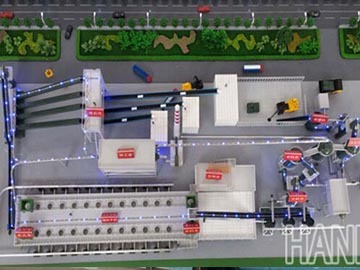 , such as fly ash, sewage sludge, coal gangue, patented technology and equipment of zinc containing waste and medical waste disposal and utilization. 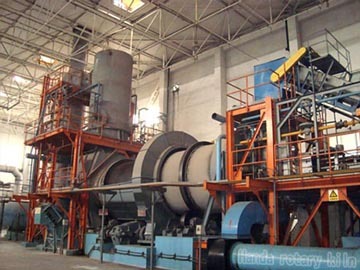 These wastes can be converted into lightweight aggregate and other industrial raw materials. 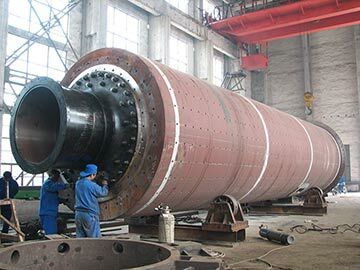 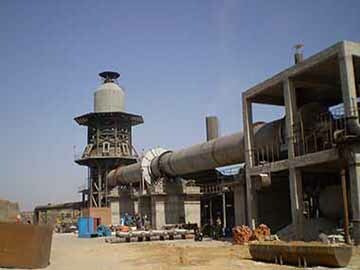 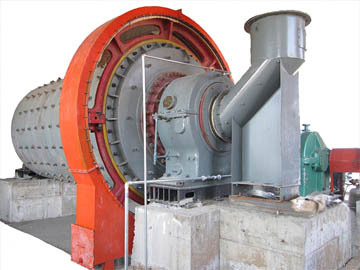 We also provide the spares of machines like drum drying machine, disc ball machine, vertical preheater, vertical cooling machine, bag filter and rotary kiln. 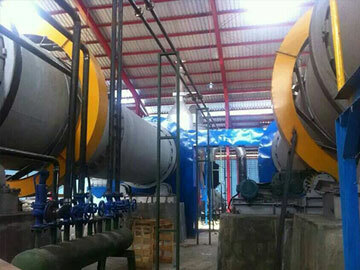 Besides, we supply installation and maintenance services.